← How To Detect Whether Our Bodies Are Acidic? We would like to recommend you to take 2 alkalising supplements in a daily basis. These are what we are also taking everyday because it is very important for us a Wet Cupping therapists, to stay healthy and defense our bodies against external invasions like viruses. Remember the theory: You have to keep your body as alkaline as it can so that all cells will function optimally. Bacteria, yeast, fungus and mold cannot thrive in alkaline environment. They are the ones that cause people to have many health problems (will be discussed more later). Our bodies are alkaline in design with a pH of 7.364 to 7.4. If our internal fluids are acidic, all cells will be badly affected as they cannot function well anymore. Besides taking alkaline foods, it is also important to avoid acidic foods at the same time (will be discussed more later). Ok, so what are the 2 alkalising health supplements that we are taking and also would like to recommend it to you? We are also selling these to our patients. 7am (Breakfast) – 1 glass of 250ml water with 1 scoop of Macro Greens power with 8 drops of pH drops added. 9am-12pm – 1 glass of 500ml water with 2 scoops of Macro Greens power with 8 drops of pH drops added. 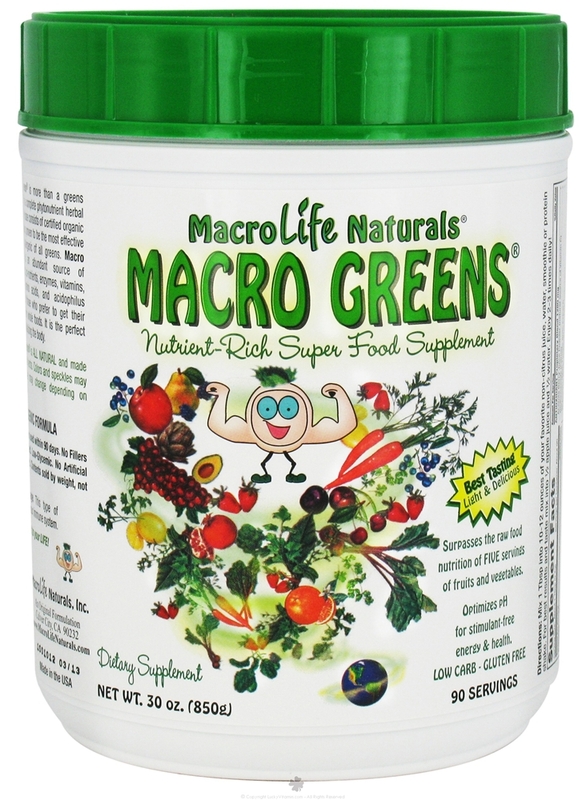 2pm – 4pm (Lunch) – 1 glass of 250ml water with 1 scoop of Macro Greens power with 8 drops of pH drops added. 6pm (Dinner) – 1 glass of 250ml water with 1 scoop of Macro Greens power with 8 drops of pH drops added. This entry was posted in Food & Drinks: Alkaline Diet. Bookmark the permalink.